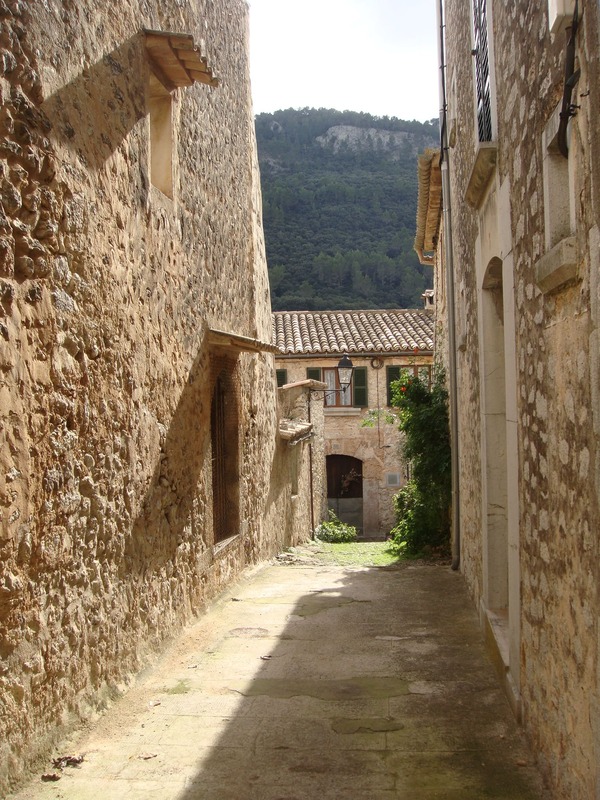 The village of Orient is a refuge of quietness in the Serra de Tramuntana. It is a small village situated in a valley full of apple orchards. The style and architecture of the houses of Orient, together with the quiet life that its inhabitants live, maintains the essence of the past of those lands. It is a gathering place for people who look for peace and quiet, for nature lovers and gourmets. Here, you can enjoy the delicious food of the region combined with the unmatched beauty and tranquility of these unique and unspoiled surroundings.